English artcle is the bottom. 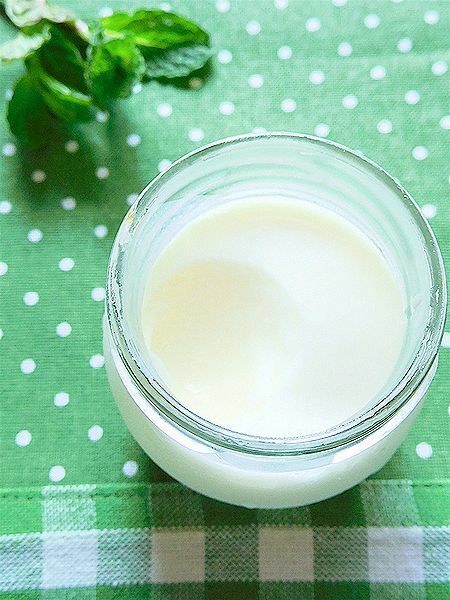 I’ve ever made vietnamese homemade yogurt several time. but I would like to making more lightly teaste that made it without whole milk today. all cooking tools should be disinfected with boiling water in advance. then cool to it room tenpertur. 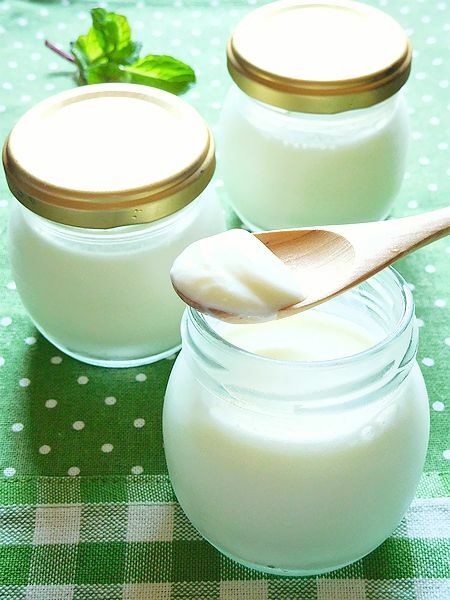 plain yogurt in the another bowl, pour the mixture little by little, then mix well. the mixture straining, then pour the mixture in the jars and lidded. a sauce pan place lidded jars and pour the warm water （about 40-50 degrees）around the jars about 2/3 up the side of the jars.